Faveable ranked the Best Smart WiFi Garage Door Openers with Garageio winning “Best User-Friendly” opener! You can read their full breakdown here. 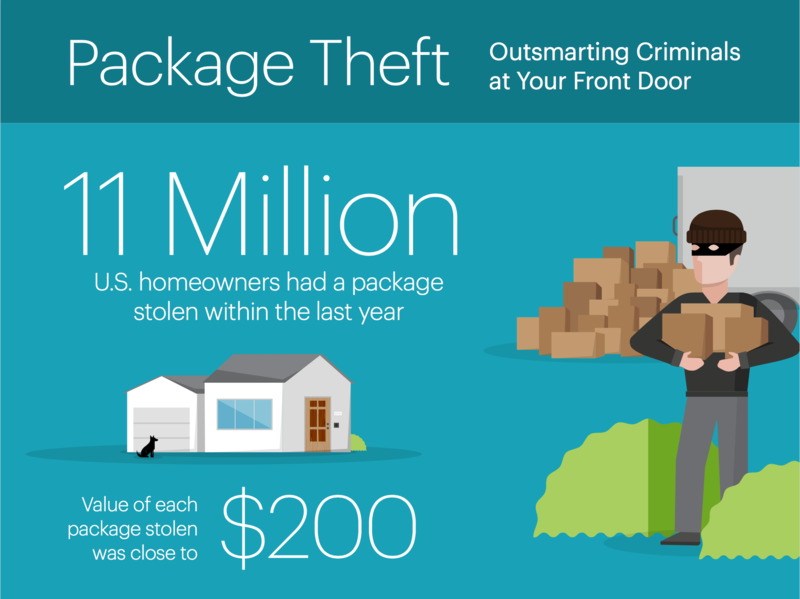 Package theft is plaguing today’s consumers; nearly 11 million U.S. homeowners have had a package stolen within the past year. 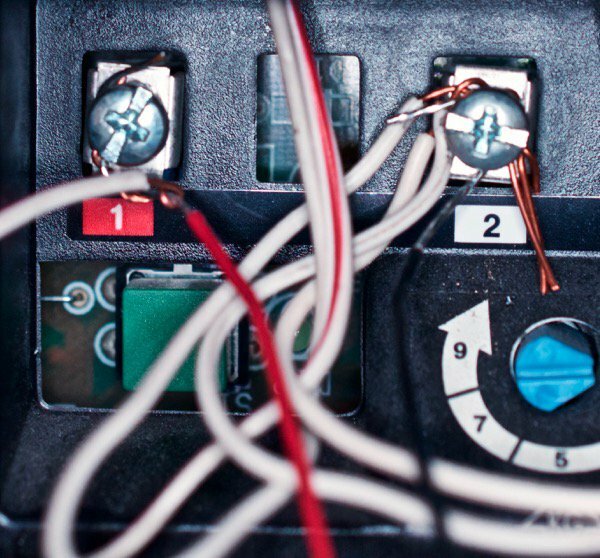 August Home Inc, one of the leading provider of smart locks and smart home access products and services that make life more simple and secure, yesterday released the results of a new study, Package Theft Report: Outsmarting Criminals at Your Front Door. You can read the highlights in their Inforgraphic, or read their full Blog Post. IFTTT (short for “if this, then that”) announced last week via their blog and other media outlets that they have been working closely with other apps to implement their recipe style automation into native apps. Turns out Garageio is one of those apps. In short, IFTTT’s recipes are great for getting apps and devices that you use on the reg to interact with each other without being prompted to do so. 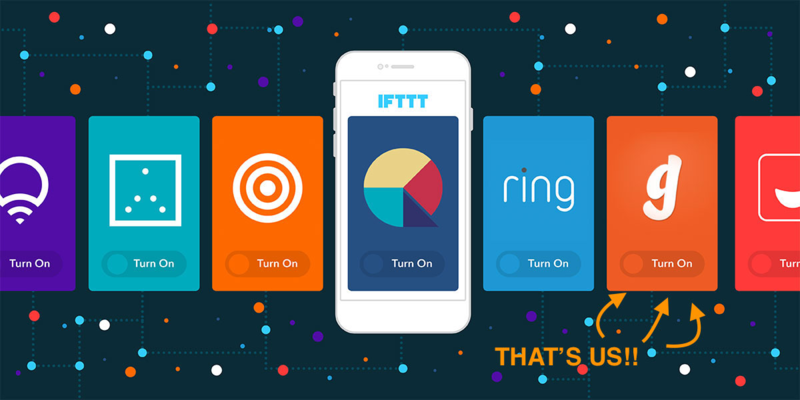 Before now, you had to download the IFTTT app or visit their website to get everything setup. Today that changed. 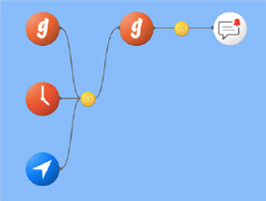 Over the course of the last year, the Garageio team has been working with IFTTT to integrate those formulas inside our own app rather than relying on IFTTT to handle the coordination elsewhere. You can read all about IFTTT’s new integrations and its developer partners on TechCrunch, Forbes, CNET, Engadget, and even in French on Next Inpact! 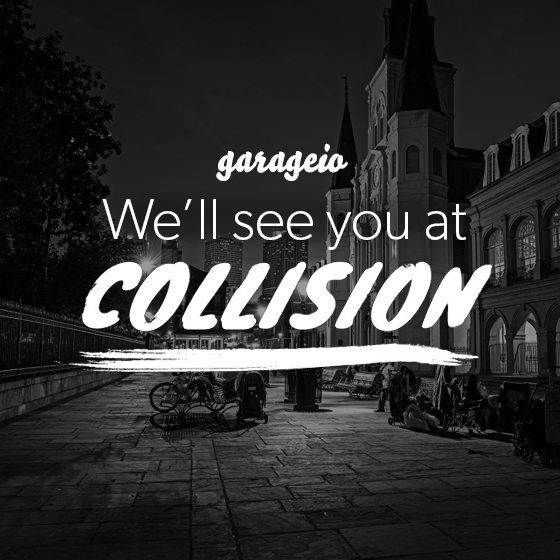 You can now use Garageio and Stringify to automatically close your garage whenever you forget about it. 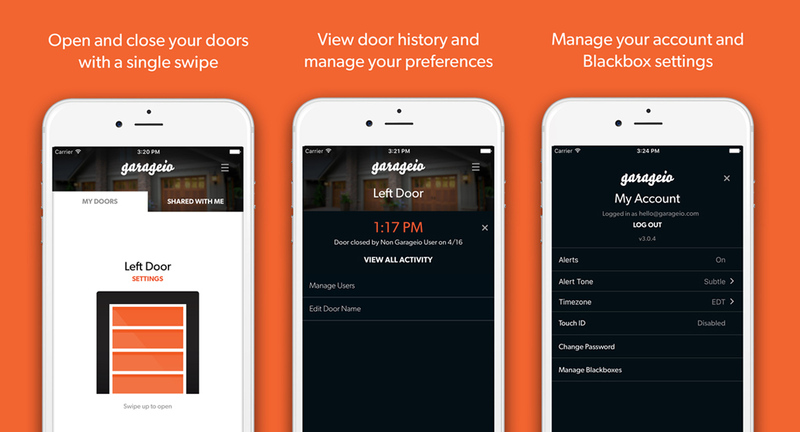 Using the new Stringify App in combination with your Garageio you can now completely automate opening and closing your garage door based on your location, time of day, or for your security. Whether you are simply coming home for the night, leaving for work in the morning Stringify will make sure your garage is always secure. You can use Stringify for all of your smart home devices, but to do use it for your garage you will need a Garageio. If you don’t have a Garageio yet, go here and use the code “STRINGIFY” to get 15% off. 1. 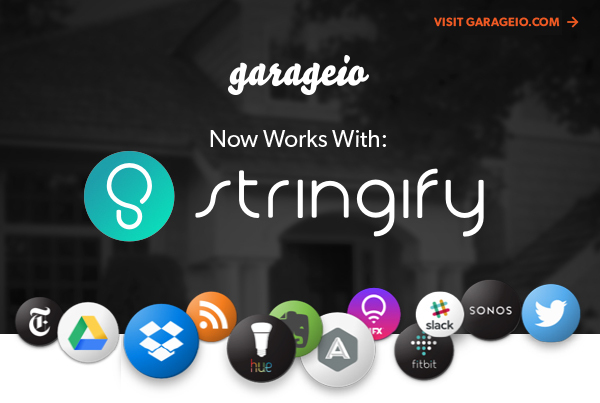 Download the Stringify App and set up a ‘Flow’ using the Garageio Icon. 2. Set Stringify to Close your garage when you are away. Exact Flow: When I am not home and the garage door opens, send, close the garage and send me a notification. 3. Set Stringify to Auto Close Your Garage when you are home. Exact Flow: When I am home and it is late, if the garage door is open, close it and notify me. 4. Set Stringify to Notify you if your garage opens unexpectedly. Exact Flow: If it is nighttime and the garage door opens, turn on my room lights, and send me a notification. Stringify can be programmed to work with all of your smart home devices and they have Flow Ideas that include Phillips Hue, Amazon Echo, Nest and many others. You can get and in depth use case of how to use Stringify and Garageio on their blog here. 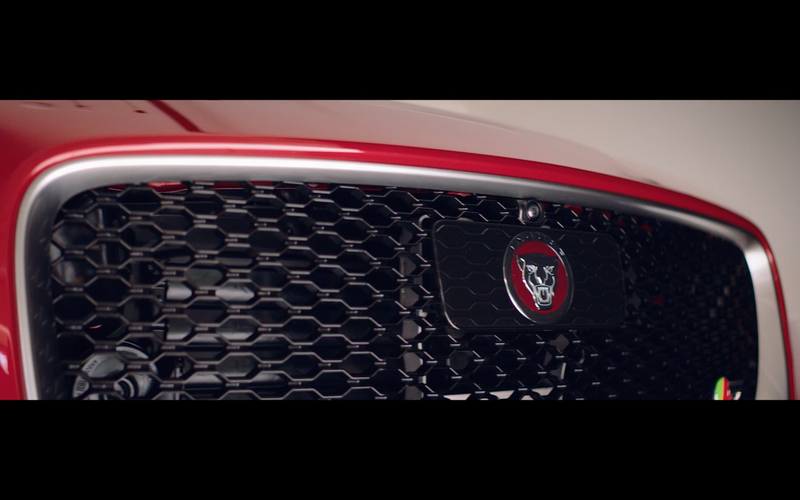 Garageio was recently highlighted alongside Jaguar and Amazon Echo in this awesome commercial! The Real Daily was kind enough to feature Garageio on their website. They say “Garageio is a great baby step for clients unsure about smart devices.” You can check it out on TheRealDaily.com. Garageio’s App has been in need of a serious makeover for quite some time. Through tons of awesome customer feedback, a successful Beta Test, and 4 months of rigorous development, we are proud to announce that we are releasing a brand new Garageio App! The new app has a completely redesigned aesthetic that brings its looks up to speed with its Blackbox counterpart. But looks aren’t the only thing we focused on, after all, true beauty is on the inside. What’s new on the inside you may ask? Below is a list of just a few of the new features that are in this first release. This is just the beginning of new developments you will see in the near future. As Garageio continues to grow and we develop new integrations, features, and surprises, the app will not be lagging behind. The importance of Garageio’s user experience will be kept in the forefront, starting with the app. So if you love the new app and think it’s perfect, let us know! If there is a feature or integration you want us to implement, or a particular design change you want to see, let us know! We want the app to be a living piece of software through continuous development in order to create a better experience for you. You can download the new Garageio app on the App Store or Google Play today! Please leave us a new review with your feedback!